You have been using the PSL6 low profile lavaliere mics, now you can offer the same great mic, in a Heavy Duty 2mm cable. 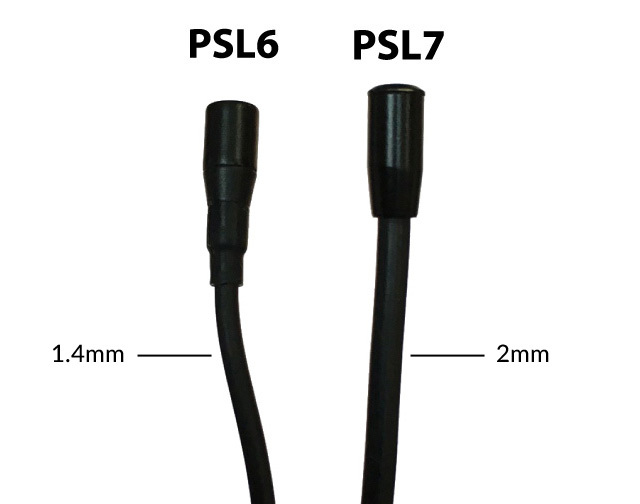 The PSL7 is still a small low profile microphone element, with a stronger, thicker 2mm cable. They are available for Shure, Sennheiser, and AT Belt packs. Available in Black or Tan. It works great with our HeadClip. See video.